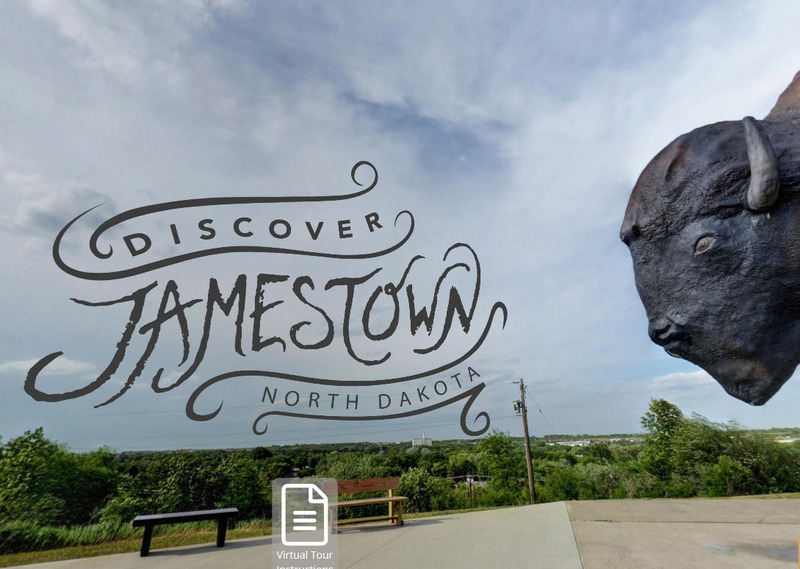 Jamestown, North Dakota is home of the World's Largest Buffalo and so much more! Jump inside this tour to discover this amazing city! Pitchfork Fondue??? Yes please! Check out how this culinary dance is pulled off in 360°! 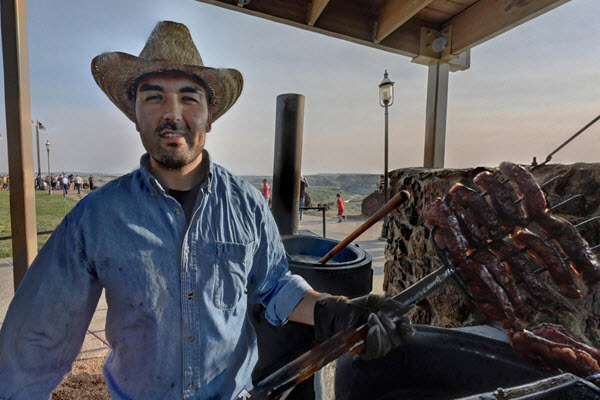 Also, take in some breathtaking views of the Bully Pulpit Golf Course, Medora Campground, and visit downtown Medora and the Musical while you're at it! Bully!